Assisted Living at Hillcrest of Loveland is designed to support residents however they need so that they may live as actively and independently as they wish. Individualized care plans are customized to address assistance with daily activities such as bathing and grooming, dressing, and managing medication. With a bit of help from our skilled and caring team, residents are less stressed and have more energy to pursue the activities that are meaningful to them. Care plans are re-assessed regularly by our director of health services to reflect change, ensuring that all residents receive the precise support they need in the moment. 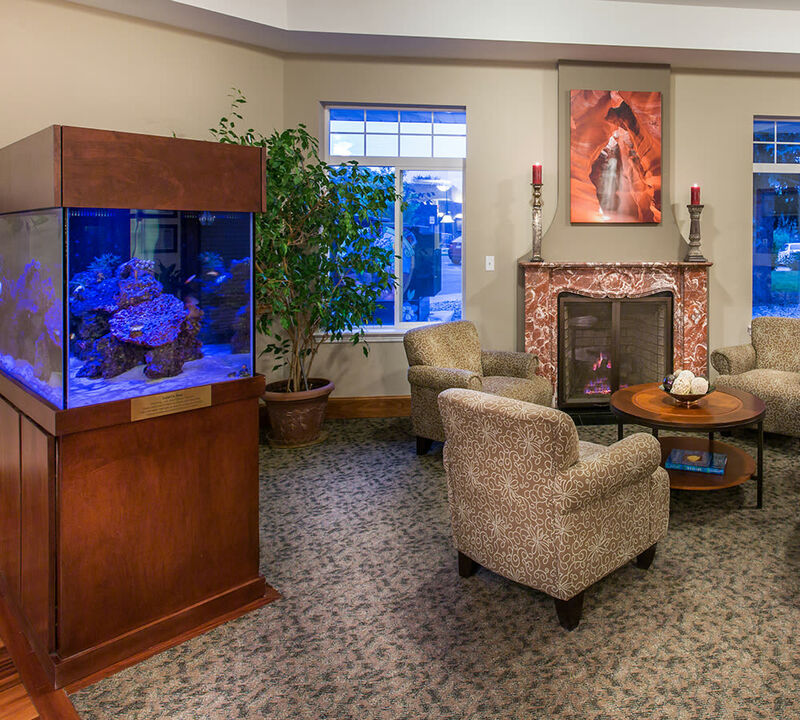 Residents can enjoy the comfort of their lovely studio or one bedroom apartment with the peace of mind that our Loveland, CO, senior living community offers a continuum of care. With the appropriate assistance, residents can take advantage of the wealth of opportunities available at Hillcrest of Loveland. Our fabulous MBKuisine dining program offers three chef-prepared meals daily, with options for anytime dining and accommodations for special diets. Enjoy the mountain views from our elegant community dining room or a family gathering in our private dining room. Our MBKonnection calendar is chock-full of enticing activities, excursions, and events, from fitness classes to community outreach and volunteer opportunities. Whatever the day brings, residents have the support and energy they need to spend it as they wish. 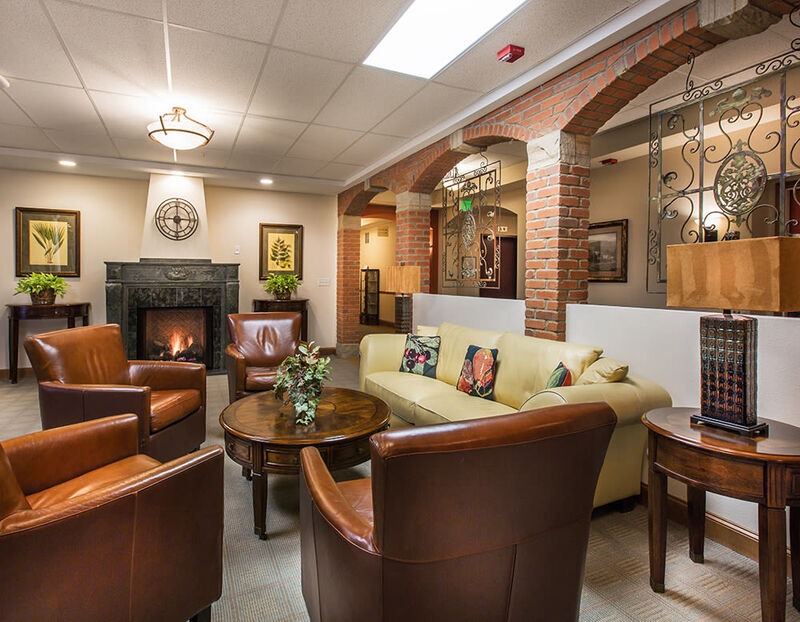 Schedule a tour of our gracious Assisted Living community in the heart of historic Loveland, CO, and see why our residents are so happy to call Hillcrest of Loveland home.